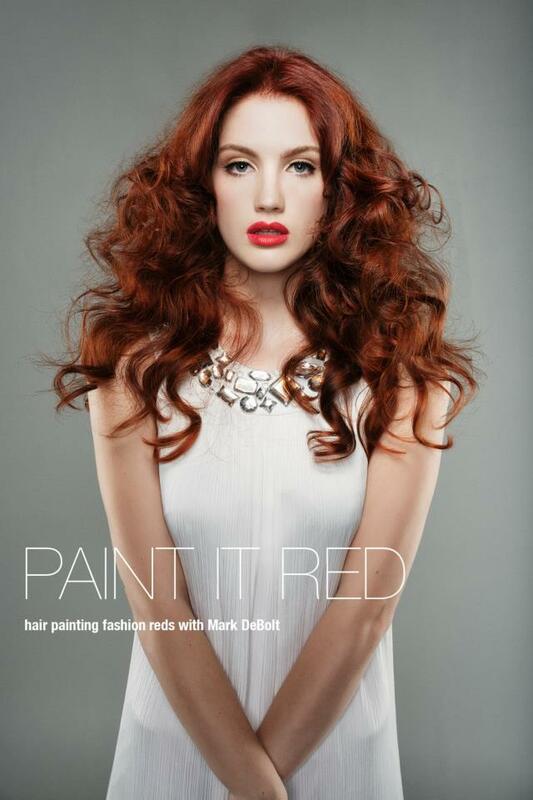 As a two time winner for Wella Professional’s International Trend Vision Award, Mark DeBolt aspires to craft and create beauty through the art of professional coloring. Mark is driven naturally through his meticulous technical and artistic abilities. He draws inspiration from diverse areas, including photography, nature, painting, fashion and innovations in hair color. His passion for hairdressing is met only by his love of enriching the skills of salon professionals at all levels. His expertise in the salon led him to be named “best hair colorist” in Minneapolis in 2012 by Minnesota Monthly Magazine where he “served color” daily as the Color Director at 2012 NAHA-nominated “salon team of the year’ Minneapolis HAUS Salon. These experiences prompted Mark to move to New York City, where he joined the incomparable color team at Marie Robinson Salon. As a salon colorist, educator and photo session stylist, Mark strives to make the world a more beautiful and colorful place through his exceptional artistry and enchanting personality. Learn proper consultation skills and hair painting to give your red colors a three dimensional look.